We're always looking for passionate, 'til death supporters who are ready to stand united with our brothers and sisters. 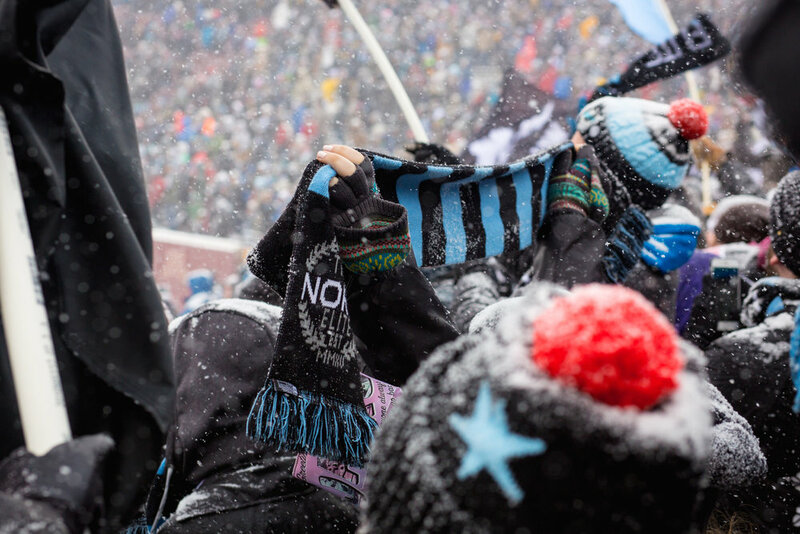 In order to create the most intense match day atmosphere, we need you. Shoot us a message if you want to be a part of Minnesota's growing football culture.